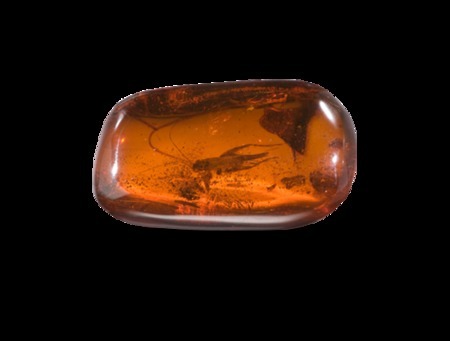 We’ve already talked about two of the “Big Three” colored gemstones — Ruby and Sapphire. 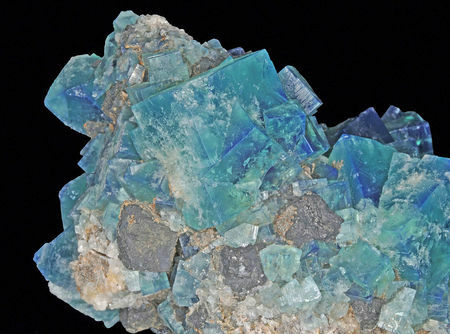 Now it’s time to move on to the other one, Emerald! 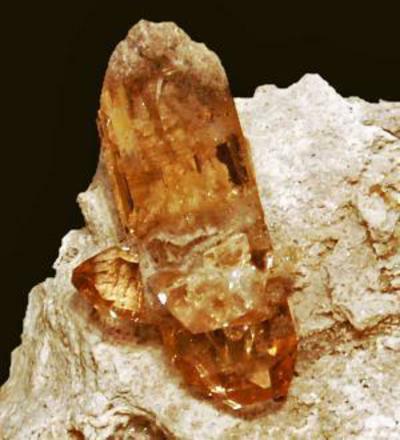 A hard silicate mineral formed in the cavities of igneous rocks, Topaz is a gemstone that typically presents itself as colorless, yellow, or brown. 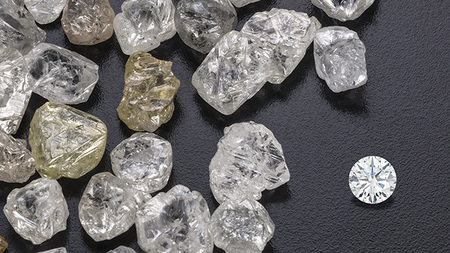 While found throughout the world, Topaz in gem-quality form usually comes from Brazil or Sri Lanka. 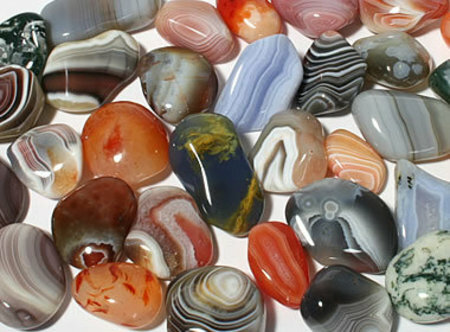 In the U.S., Topaz is the state gemstone of Utah. 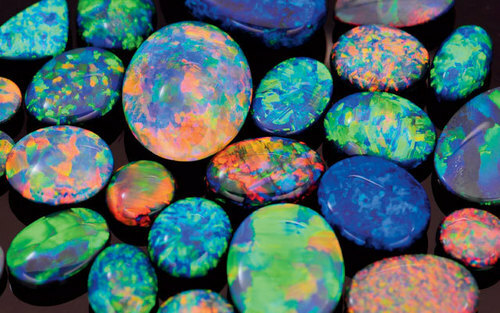 You’d be hard pressed to find a gemstone more clothed in mystery and superstition than the fiery Opal, birthstone for those born during October. 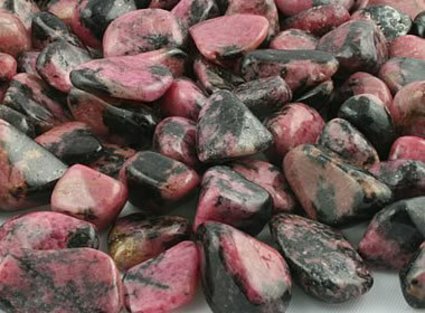 The name Rhodonite comes from the Greek rhodon (meaning “rose”). 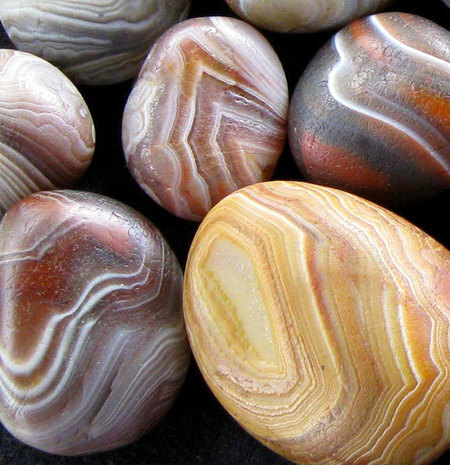 This lovely gemstone is a manganese silicate containing veins of iron, magnesium, and calcium. 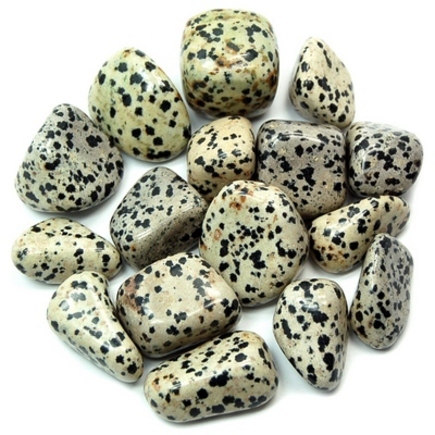 Thanks to http://www.geology.com for this photo of tumbled Rhodonite stones.